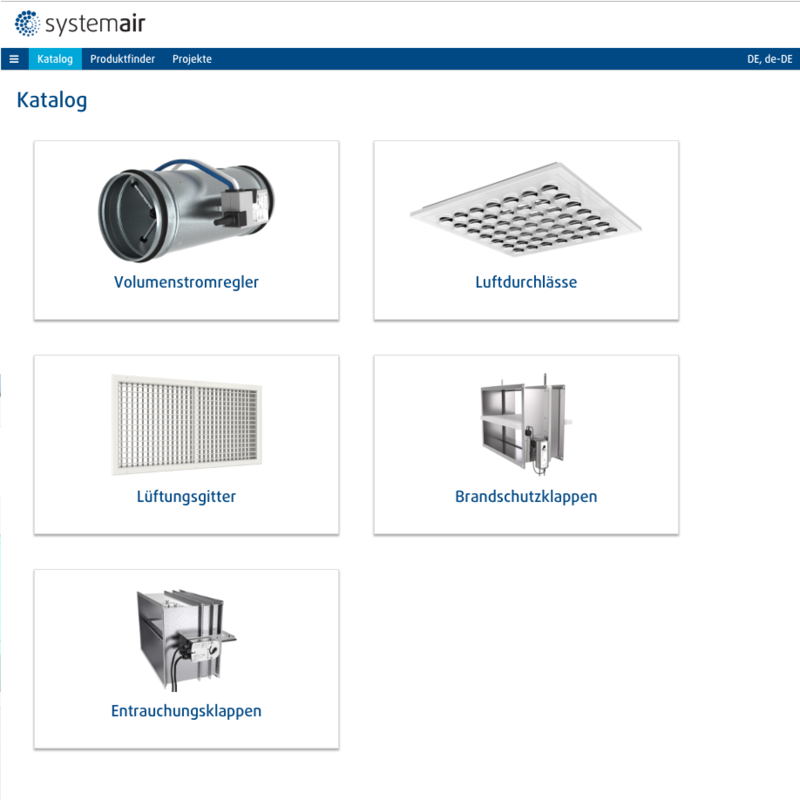 We are proud of the confidence to develop Swegon’s new product selection program and sales configurator ICD (Indoor Climate Design). It helps customers and sales to find the right products with simple visual aids and create full technical documentation as ground for quotation. 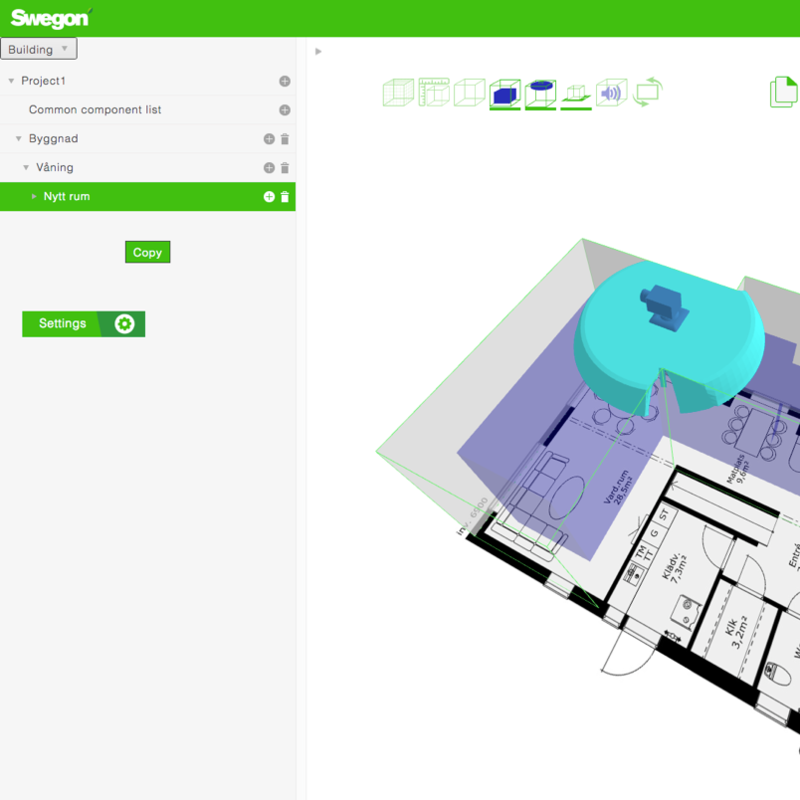 The program is adapted to Swegon’s room products and helps to create the wanted function in the room. Smooth and easy! The WISE system manages a demand-driven indoor climate (DCIC), ie ventilation and air and waterborne heating and cooling. It is flexible and gives full freedom to combine products all the way down to the room level. ICD creates configuration files for WISE with all correct settings. 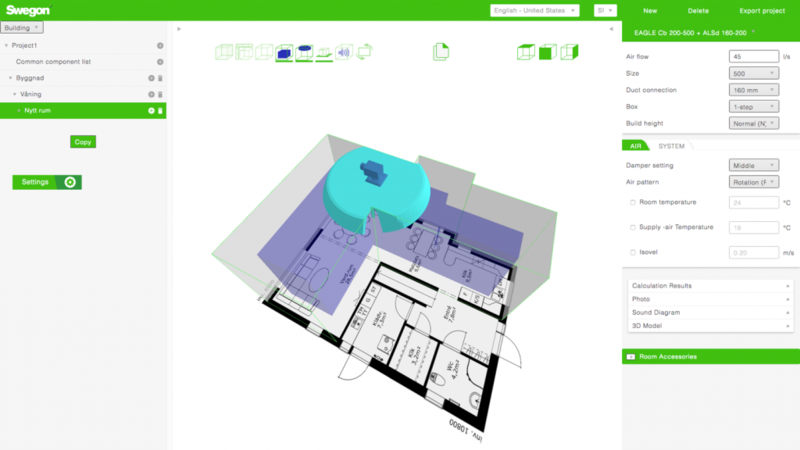 ICD is a web-based application with 3D features for visualizing Swegon’s room products and flow patterns. The program works directly in the browser without the need for third party plug-ins. 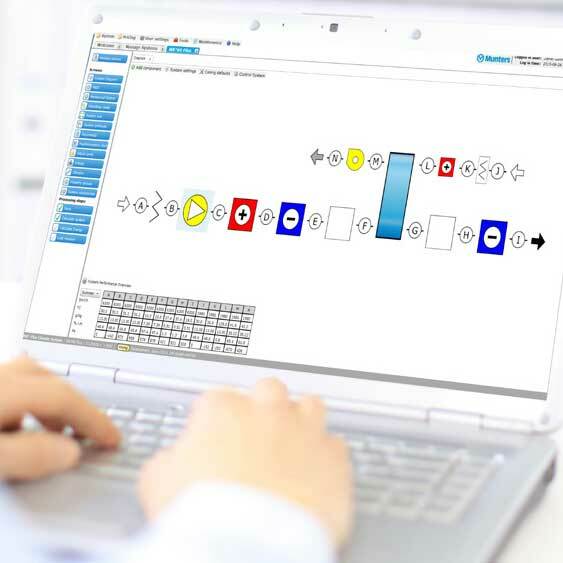 ICD uses Promaster for all product information and technical data. 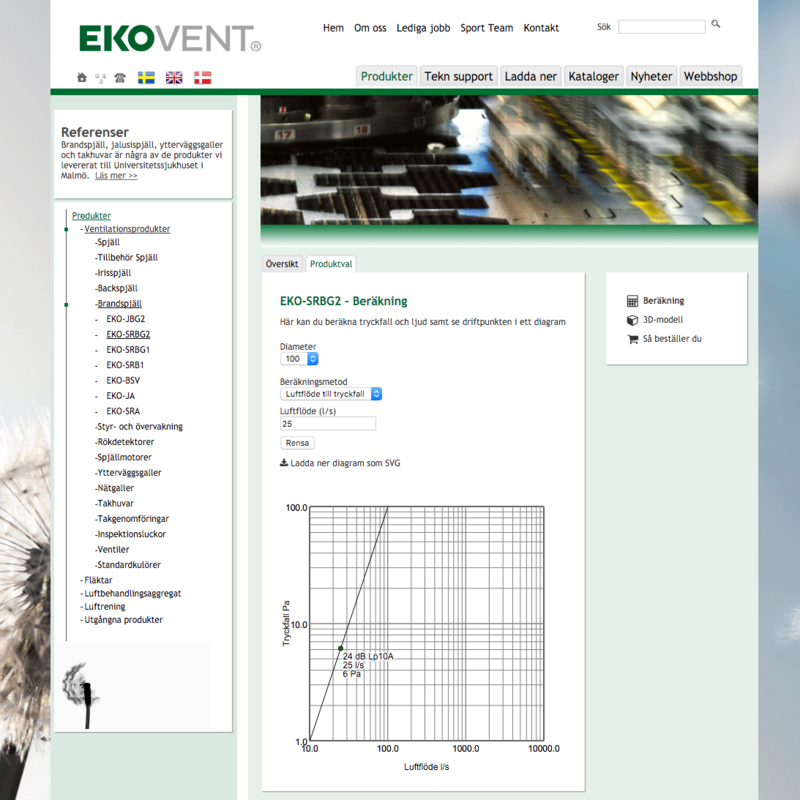 Swegon AB is a company in the Latour group and is market leaders within energy efficient ventilation and climate systems. Swegon has 14 production plants in Sweden, Finland, Italy, India, North Amercia, Germany, Belgium and the United Kingdom. The company employs 2 100 staff and the turnover is approximately MEUR 430.